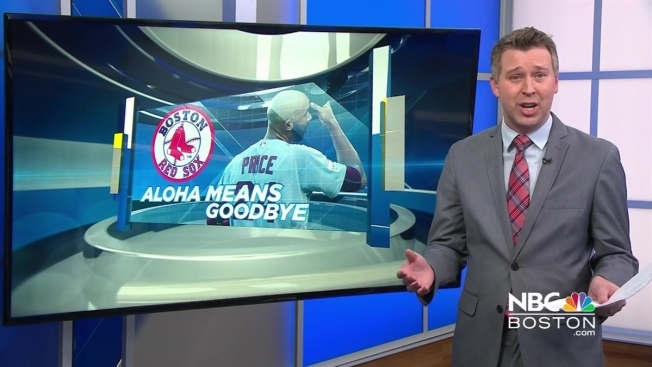 Time for a Raul’s Rant and today we’re talking David Price. The Red Sox paid the pitcher $217 million to come to Boston and deliver in the playoffs and in his first season, he failed.The 31-year-old is 0 and 8 as a starter in post season and he’s joking about it these days. You know who’s not laughing? Red Sox Nation.You know who is laughing? Everyone else. Price brings up his record on twitter a lot. He’s wants the approval Sox fans and has been apologizing for his struggles. Here’s how you fix it. Win in October. Ok really quickly. A Raul’s Rave. I like to criticize the NFL on occasion. But today, I applaud you No Fun League. Your decision to move back the extra point was brilliant and we saw it on full display Sunday with a record 12 extra points missed. I hated the extra point, but now it’s going to make coaches go for 2 more and there’s nothing wrong with that. I didn’t like that it affected the Patriots in the playoffs last year, but clearly it has an impact especially as the weather turns.